£20 Sundays #MOMknows, Motherhood, New Mum Mondays, Winging healthy food like.. Mother Of Maniacs Jessica Cunningham (BBC Apprentice, ITV Good Morning Britain, Loose Women) presents an intimate, inspirational, high energy mental, #mindset workout with some of the UK’s most successful, celebrity influencers and entrepreneurs. In addition to the talks, during the three-hour event; visitors can mingle with a host of successful parents/bloggers and celebrities who will be sharing their pearls of wisdom, offering advice on how they juggle parenthood with a successful career. Whether you want to learn how to turn your social media into a money-making-machine or simply uncover the self-belief it takes to start your own business or create that product you have been dreaming of, this is the event for you! Those looking to continue the party and dine at Menagerie and enjoy a 25% discount off food. 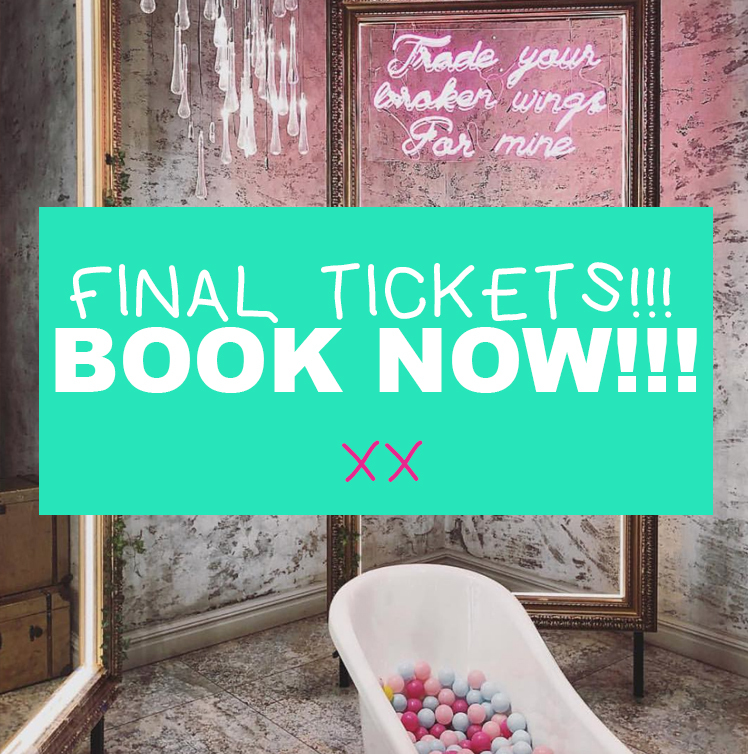 UPDATE – FINAL FEW TICKETS REMAINING!